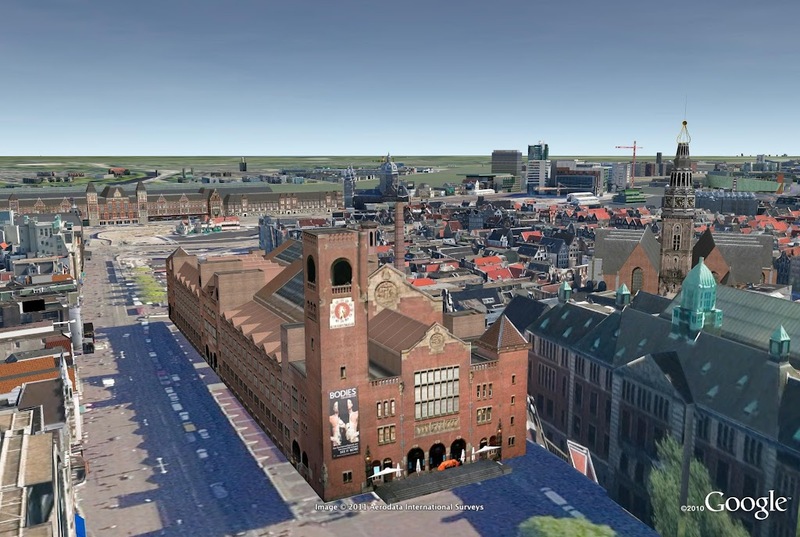 For those of you who have not had the pleasure of visiting the beautiful city of Amsterdam for yourself, I’m happy to say that Google Earth now offers the next best thing: Amsterdam in 3D. Recently, several thousand buildings have been added to the capital city of the Netherlands, Amsterdam. 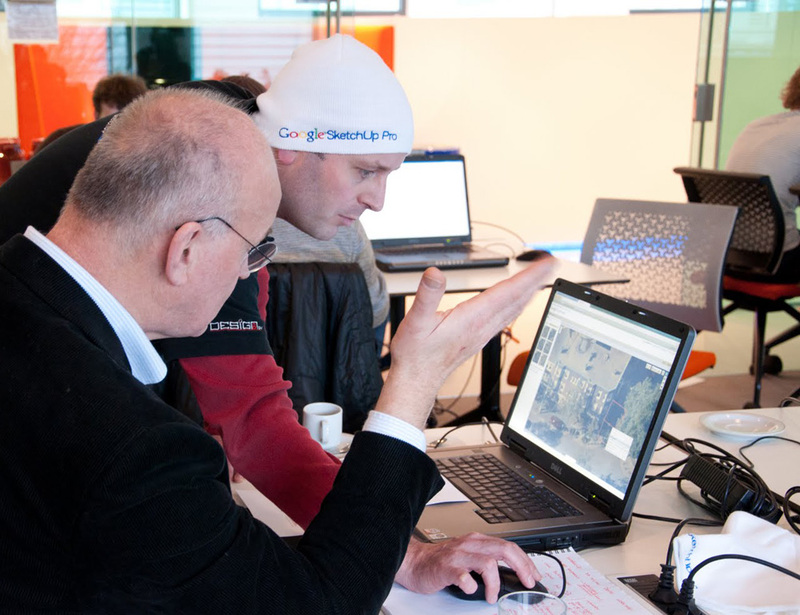 Using Google Maps with Earth view or Google Earth’s “3D Buildings” layer, you can now travel the city’s charming streets and canals to experience its rich architectural history. 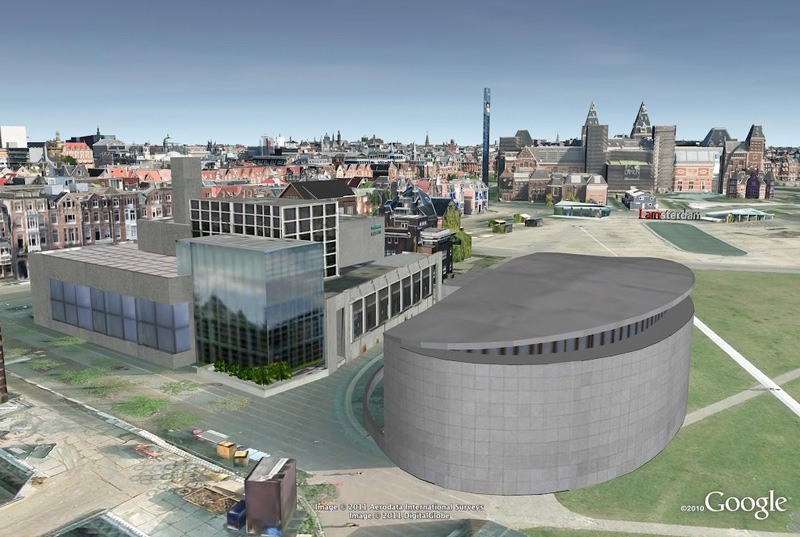 Download this KML tour from the Google Earth Gallery to take a virtual tour of the 3D landmarks for yourself. Since you’re at the Museum Square already, take a look at the Concertgebouw (Concert Hall). Turn around and go along one of the three most famous canals in Amsterdam: the Herengracht, the Keizersgracht and the Prinsengracht. Don’t forget to stand still at number 263, where Anne Frank wrote her unforgettable diary during the Second World War. Continue through the lovely small canals to the city's major square: the Dam, where you'll find the impressive 350-year old Royal Palace and the National Monument. Not far from the Dam, you can admire the Beurs van Berlage, the old Amsterdam Stock Exchange. 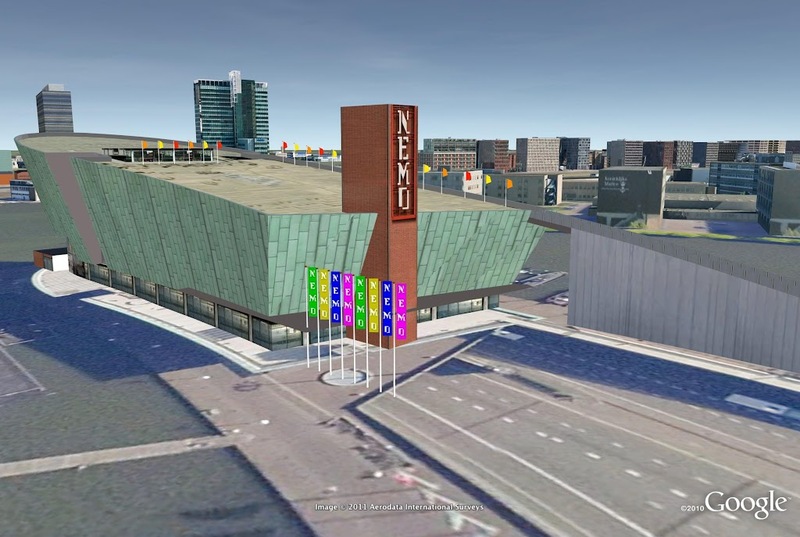 You'll find modern Amsterdam in 3D as well: next to the Central Station is the NEMO Science Center, which looks like a Flying Dutchman's ship rising from the water. Then fly south to the futuristic Amsterdam Arena football stadium. Awesome, I'll check it out tomorrow! Nice job modeling Amsterdam! Looks real nice. how can I do it - now it is very limited to the short list locations !